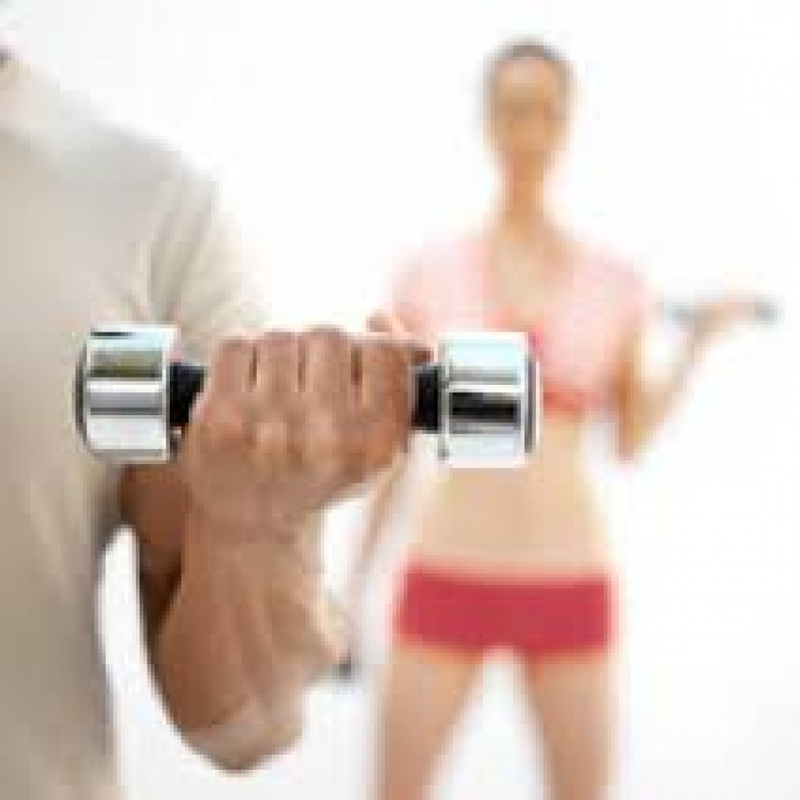 There was a time when having a personal trainer was the exclusive domain of professional athletes or celebrities. Those times have gone and consulting the expertise of a personal trainer has become more common particularly for health conscious people determined to optimise their results from time and effort invested. At Go360 we have a team of Personal Trainers that can align with your goals from core strength to preparing for a marathon or for kick starting an exercise regime. Come in and check out their profiles! We give you 10 Good reasons to think about getting yourself a personal trainer in 2014!